This Ground Level Condo is Ready for you! 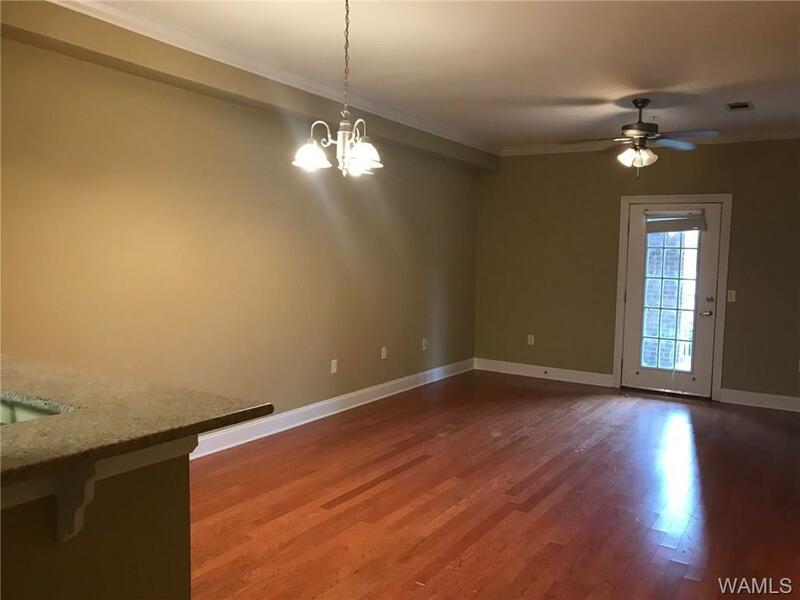 It is freshly painted and move in ready! 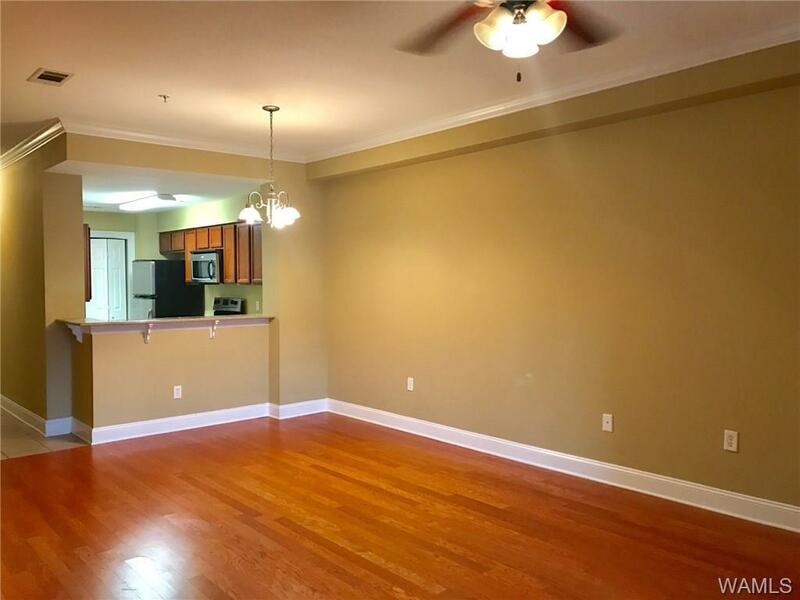 This 2 bedroom condo features an open floor plan with hardwood floors! 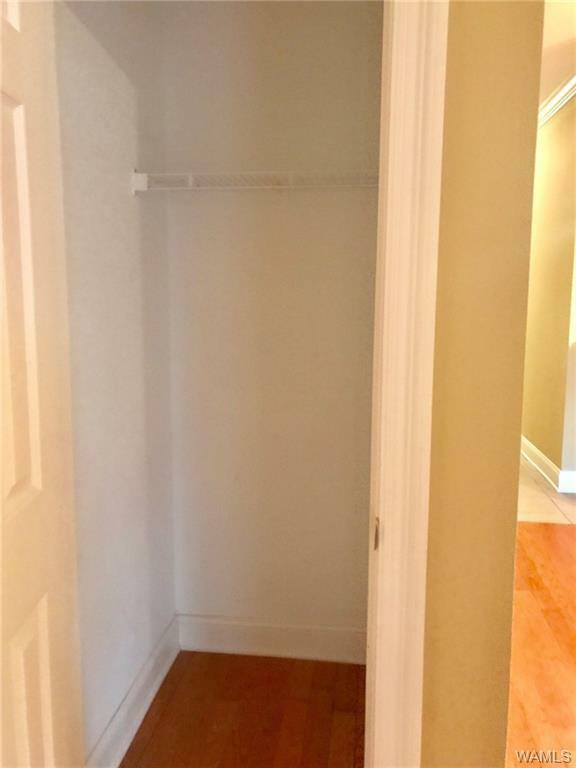 Lots of storage too, from large linen closets, an extra deep coat closet, and a laundry room! This unit is steps away from the pool, club house, and management office! 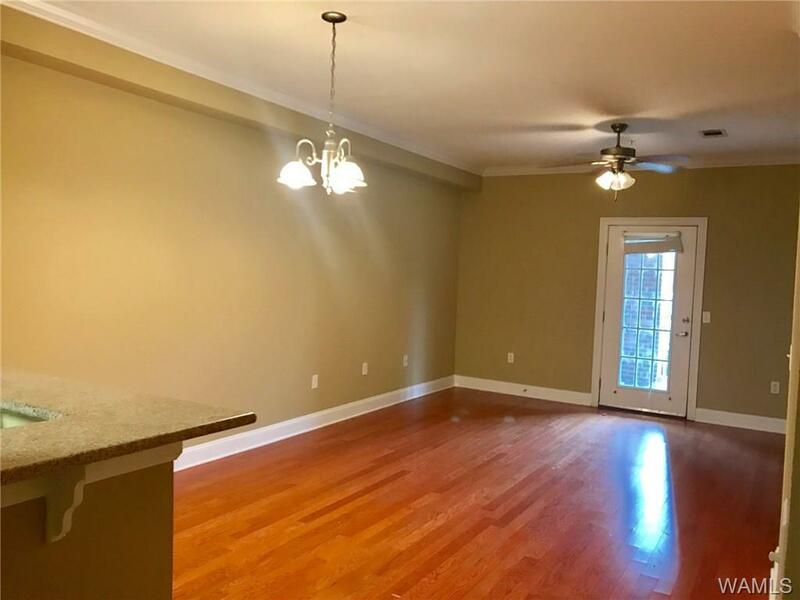 Traditions is centrally located right off 15th Street with easy access to Target, Midtown, Legacy Park Shopping, University of Alabama, and 20/59! Listing provided courtesy of Mary Harmon Young of Pritchett Moore Real Estate.